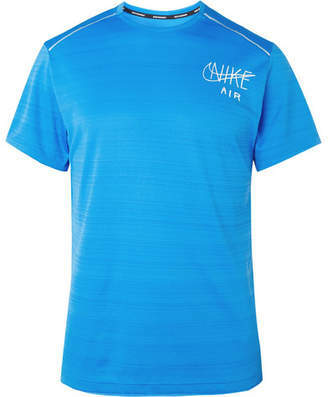 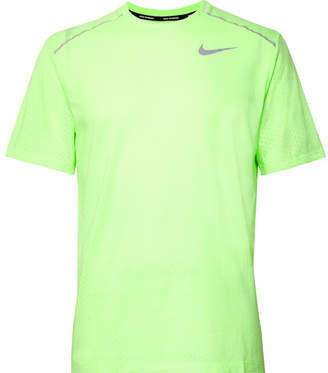 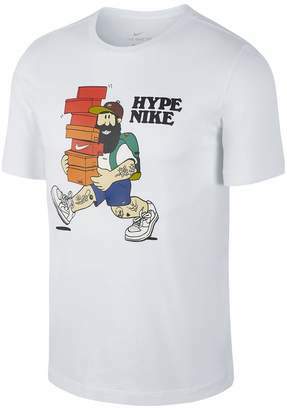 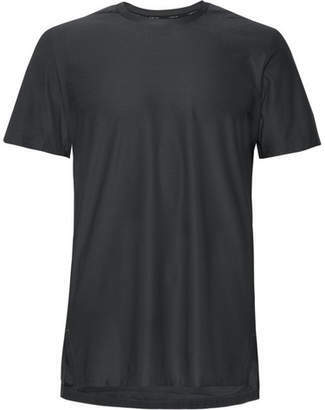 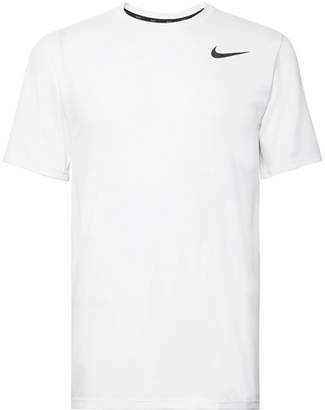 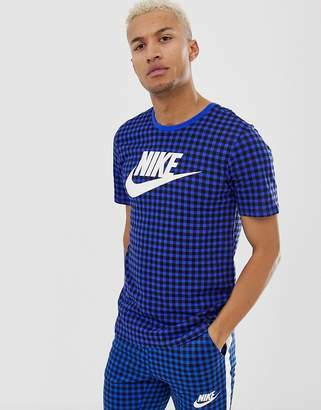 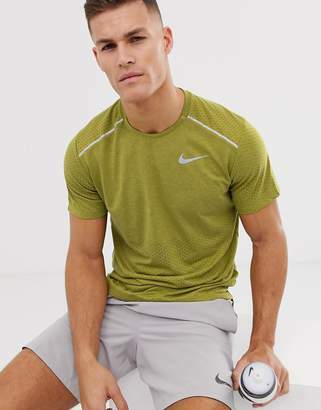 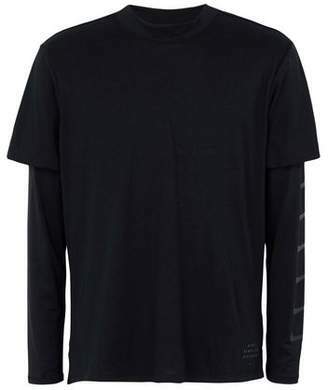 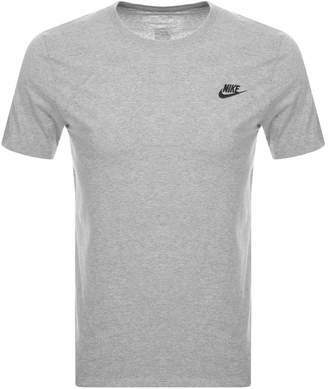 T-shirt by Nike, Supplier code: 833585-060, For when you need a bit more motivation, Mesh inserts for extra breathability, Reflective Swoosh and details, Curved hem for enhanced coverage, Regular fit - a standard cut for a classic shape. 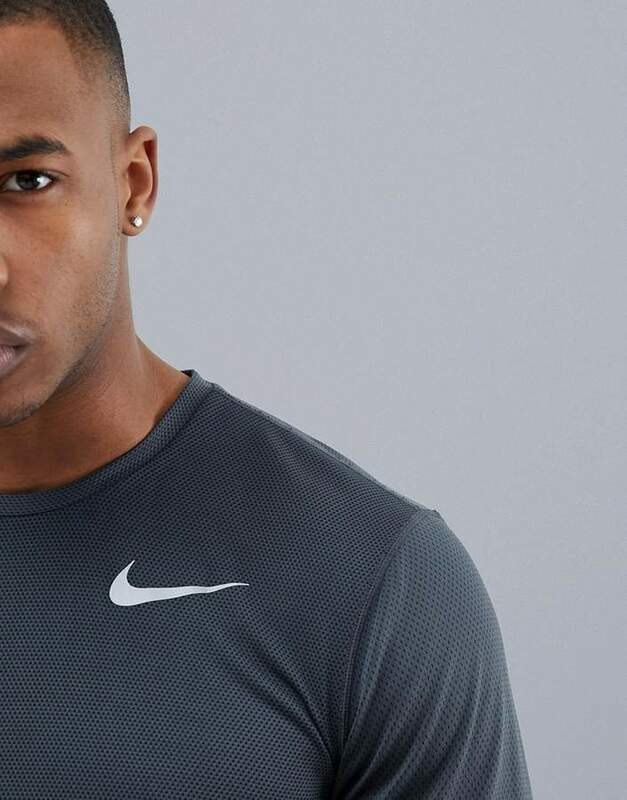 Get the most out of your runs with Nike Running's range of activewear. 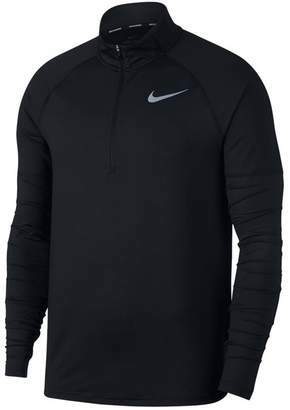 Ace your base layer in thermal tops and leggings, or keep cool with moisture-managing Dri-FIT hoodies, shorts and T-shirts. Its trainers, smartphone armbands and silicone-grip gloves are stamped with reflective details for enhanced visibility on low-light runs.